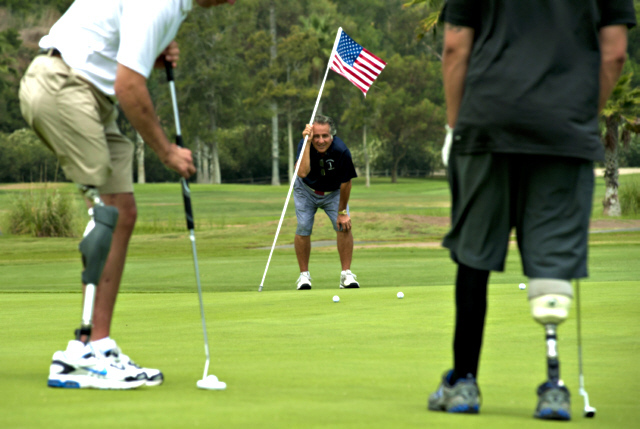 Our heroes return home, trained and inspired to play golf as their continuing therapy, yet they can’t always afford to play at their local course. Operation Game On has established partnerships with several golf courses already that will provide playing opportunities on their courses at no cost or reduced green fees to our combat-injured troops. The website FREEDOMGOLFNETWORK.com will be providing a list of participating network courses and details on how your course can be part of this unique way of giving back. This is a very exciting program for our graduating troops that have been through the Operation Game On program. 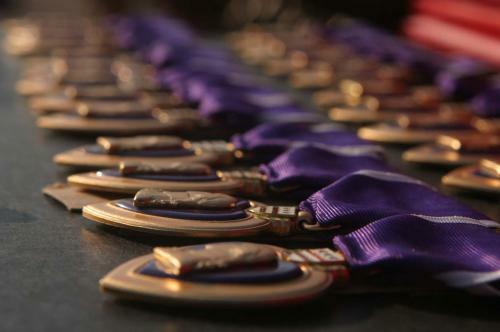 These Purple Heart recipients have found golf to be a healthy outlet for them to not only stay fit, but to put some fun back into their lives. If you’d like to discuss the Freedom Golf Network, our new website FreedomGolfNetwork.com or how the program works, please contact me today.